ONE OK ROCK‘s new song Change will be released digitally on February 16th. Change will be the first new single from the four-piece Tokyo rock band. The song was selected to be used in Honda’s new commercial “Go, Vantage Point.” which began broadcasting on February 1st. The song marks the first time the band has written a song for Honda, and even so, the track fits beautifully with the movie-like quality of the advert. 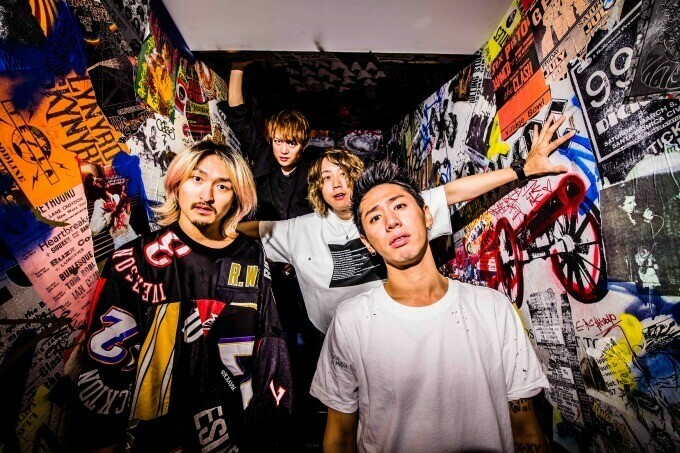 ONE OK ROCK are set to embark on tour from March 31st which will see them first play at Kyocera Dome in Osaka before heading to Tokyo Dome, Nagoya Dome and Fukuoka Yahuoku! Dome. While we wait for their tour to start, be sure to check out their brand new song. Tickets on sale from February 24th.